Ms. Haley has 12 year's experience in the financial services industry. She is well know in the Fort Worth and Weatherford areas and has been working directly with clients thoughout her 12 year career. 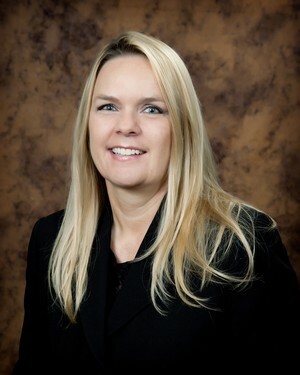 Ms. Haley has been an Investment Advisor with SMH Capital Advisors since 2007. She is also a registered representative of Sanders Morris Harris Inc. and an agent with HWG Insurance Agency, Inc., member of Pinnacle Summer Investments, Inc. Before joining SMHCA, Ms. Haley was an Investment Advisor Representative with LPL Financial, LLC and Raymond James Financial Services, Inc.